Product prices and availability are accurate as of 2019-04-19 04:59:08 EDT and are subject to change. Any price and availability information displayed on http://www.amazon.com/ at the time of purchase will apply to the purchase of this product. 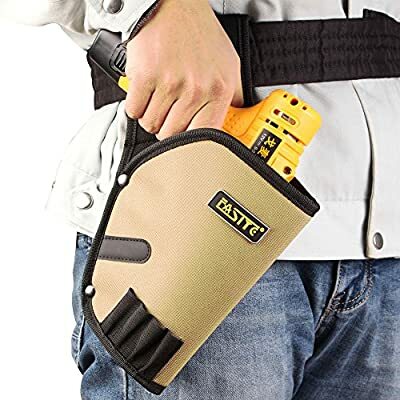 Durable adjustable belt is included and perfectly fit this tool holster. You can get to work straight away. 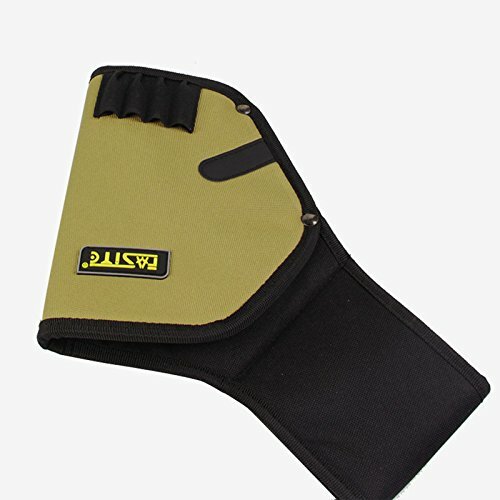 Fits waist: 36 - 51 heavy duty to ensure tool safety and holster longevity in use. Double stitching all around the holster and steel rivet at the stress point to ensure fabrics don't become Detached or Fray. Inches. ?REMOVABLE HOLSTER BELT INCLUDED-Durable adjustable belt is included and perfectly fit this tool holster. You can get to work straight away. Fits waist :36 - 51 inches. ?HEAVY-DUTY BUILD- Heavy duty to ensure tool safety and holster longevity in use. Double stitching all around the holster and steel rivet at the stress point to ensure fabrics don't become detached or fray. ?PERFECTLY SIZED FOR THE JOB - Big enough to hold most cordless drills. This size makes it perfect to hold what you need, but not overly bulky while working in almost any environment. 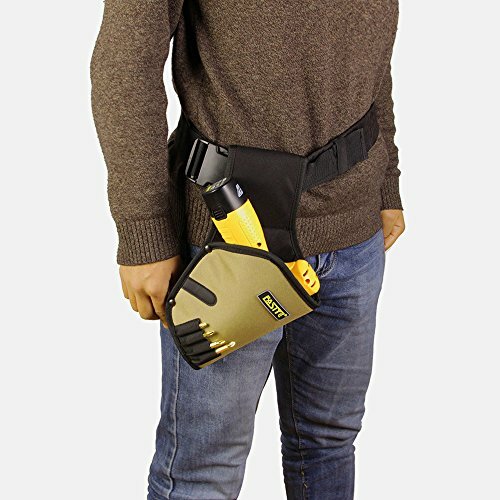 ?WITH FOUR SLOTS TO HOLD DRILL BITS- Great for keeping your cordless drill close by, also comes equipped with 4 pockets for holding drill bits. 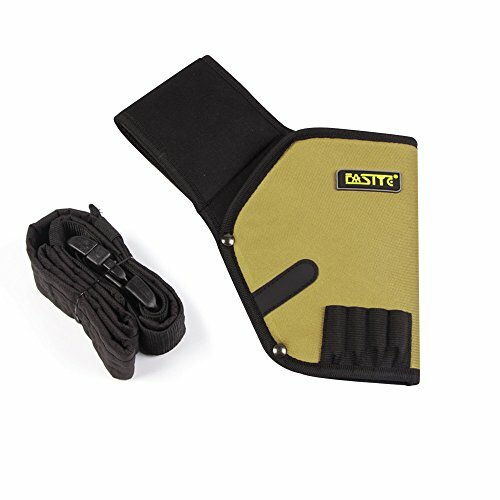 ?WHAT YOU GET---FASITE® PTN040 Tool holster. Our 1 YEAR warranty and friendly customer service.